Overwatch is considered one of the popular video games of all times. $1 Billion is what the developers of Overwatch, Blizzard Entertainment earned in the year 2016 when it was launched. No wonder, even in 2019 the game is so popular among gamers and look for PC dedicated for playing Overwatch. 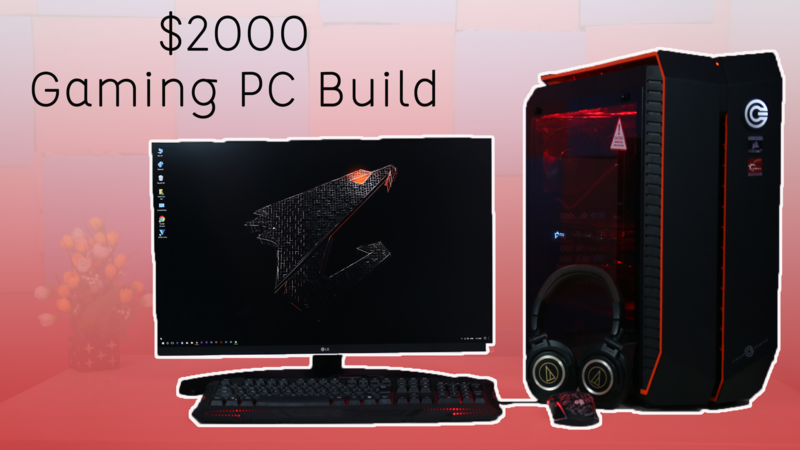 If you’re one of them and have around $1200 to spare to get excellent gaming PC for Overwatch and other modern AAA gaming titles, then we’ve got you covered. Do note that this configuration doesn’t include monitor, keyboard/mouse and speakers/headset. But before that let’s take a look at Overwatch’s system requirements, shall we? Now without wasting much time; let’s jump into the configuration part. 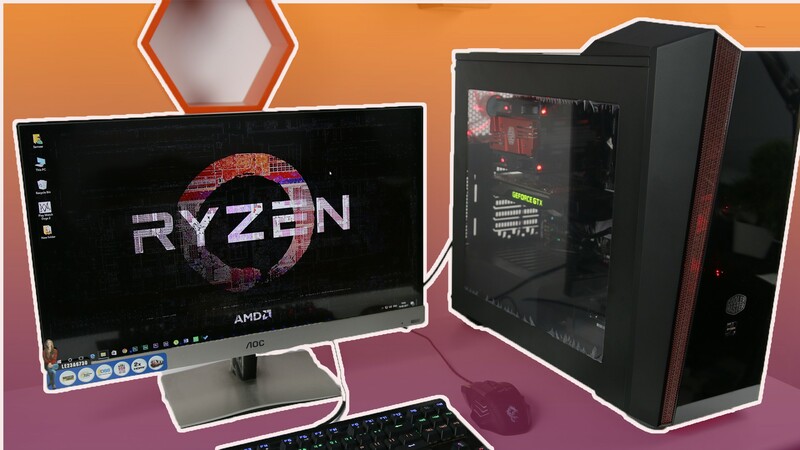 AMD’s Ryzen line of CPU brought a series competition to Intel’s i3 and i5 desktop CPU and as since the Ryzen line of CPUs offer a larger value for money performance, no wonders they’re best for playing Overwatch. The AMD Ryzen 7 2700X is a solid CPU that can not only handle Overwatch, but can sustain almost all major AAA gaming titles you throw at it. Couple the CPU with a similar performing GPU and you get a combination that will help you run your modern games smoother and without any stuttering. Knowing the fact that, this CPU has around 4.8/5 star rating on Amazon makes it an ideal choice for any Gaming Computer. To support a CPU as powerful as AMD Ryzen 7 2700X; you do need a motherboard that is capable of doing it. Since the 2700X is meant for overclocking; having a motherboard that can handle the extra processing power and excess heat, the Asus Prime X470-Pro is an excellent fit. With support for dual M.2 NVMe SSD drives, front channel USB 3.1 port, separate heat sink for M.2 SSD and tons of other options that make it a valid purchase. Adding to the Wow factor, this mother also comes with RGB leds to add a bit of oomph to your gaming pc. The Corsair Vengeance series is a reliable RAM series that has been in the market for a lot longer than I can recall. Coming from a reliable brand, the DDR4 version of Corsair Vengeance LPX offers 3000 MHz of operating frequency and can be overclocked up to 3200 MHz with the above motherboard. Available in 2x 8GB module, the dual channel memory configuration helps to boost overall speed of your gaming computer compared to a single 16GB DDR4 RAM stick. In the earlier days, if you wanted a storage disk; the only two options you had were HDD and SSD; however, in the modern age we have multiple options to choose among SSDs itself. Since we’re shooting for a high spec’d CPU, motherboard and RAM, why ignore the storage? This why the storage I’ve chosen for this build is Crucial P1 1TB NVMe M.2 SSD that offers a whopping Read/Write speed close to 2000MB/s that is almost 4 times more than a regular SATA SSD and almost 30 times more than a 7200RPM SSD. Being a 1TB SSD drive, it eliminates the need for a mechanical drive to store rest of your multimedia files and offers an overall fast desktop computer experience. The Evga version of Nvidia Geforce GTX 1060 GPU is a 6GB DDR5 graphics card that comes in an overclocked format and running Overwatch is a child’s play for this GPU. This graphics coupled with Ryzen 7 2700X can handle all the modern games for the next 3 years to come at Ultra settings. If you want a high quality computer case at a seemingly moderate price, then NZXT doesn’t disappoint. The NZXT H500i may not look aggressive compared to other gaming cases from Corsair or Thermaltake, but it’s mostly meant for people who need a practical yet elegant looking PC tower. Weighing at 7kgs, the H500i is mid-ATX Computer Case that is capable of storing a full ATX motherboard and most modern GPUs as well. It has a tempered glass on the sides and RGB LED strips on the inside to offer you can proper RGB lighting CPU case. Obviously there’s more to this case and you can read all about on its Amazon page. Last but not the least; we have the power supply unit that will power all the above components in our system. Considering the magnificent configuration we have, a 650W PSU is must without the internals asking for more power. Being a Gold Certified PSU, you will get better power from power supply compared to Bronze or Silver certified PSUs. 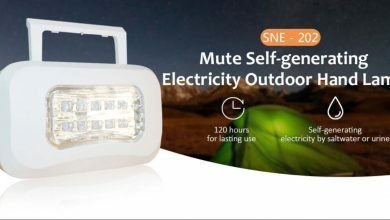 Additionally it’s a modular power supply, which means you have the ability to only connect the wires that you require without making a mess. I hope this article was able to help you choose the Best $1200 Gaming PC for Overwatch.